Arriving at a short list of the best mutual funds isn’t easy if you do it the right way, which is to begin with the entire universe of funds, use multiple screens to eliminate the worst and then choose the best of what remains. Screening out mutual funds can be done by a number of different means and many of them can be quite time-consuming, especially considering the fact that there are over 18,000 mutual funds in the entire investment universe. For our list, we took a bit of a shortcut, albeit a good one: We reviewed a recent list of 43 mutual funds selected by Morningstar and then handpicked seven to share with our readers. Cheapest 20% of mutual funds by fund category. Management invests at least $1 million of their own money. Morningstar risk rating is below the High level. Returns are above the fund’s benchmark during the manager’s tenure. We further screened out the funds that are closed to new investors and selected just one fund from seven diverse categories. 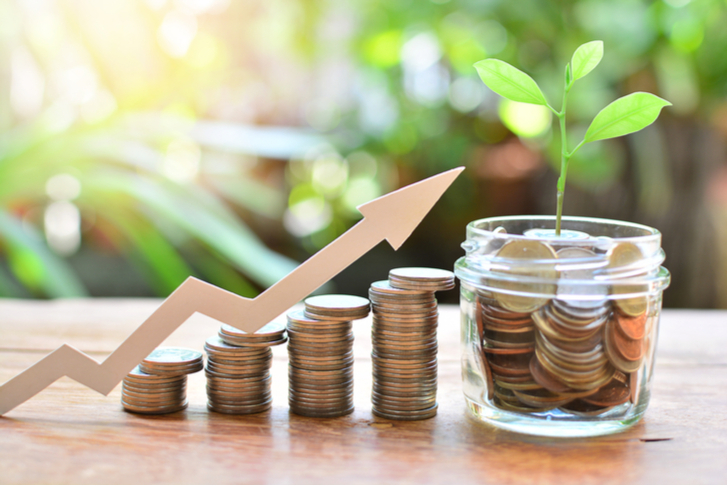 American Funds had the highest number of funds on Morningstar’s list, but their Growth Fund of America (MUTF:AGTHX) is the winner in the large growth category. AGTHX gets the nod from Morningstar because of its combination of low expenses, returns in relation to risk, and its depth of management experience. Although it is not an aggressive growth fund, AGTHX consistently produces above-average returns by holding solid large-caps like top holdings Amazon.com, Inc. (NASDAQ:AMZN), Alphabet Inc (NASDAQ:GOOG, NASDAQ:GOOGL), and Broadcom Ltd (NASDAQ:AVGO). Note: Be sure to look for no-load versions of AGTHX, which can get the same or better results without the added charges. Investors looking for one of the best global stock funds or an outstanding core holding will like what they see in American Funds New Perspective (MUTF:ANWPX). ANWPX can be considered a go-anywhere fund, which is to say that its management team can go anywhere in the world to find the best stocks to hold. This flexibility has enabled ANWPX to put up above-average returns, especially in the long-term. The regional exposure is relatively balanced with approximately 50% in U.S. stocks and the other 50% in Europe and Asia. Most of the holdings are quality large-caps like AMZN, Taiwan Semiconductor Mfg. Co. Ltd. (ADR) (NYSE:TSM), and Facebook Inc (NASDAQ:FB). 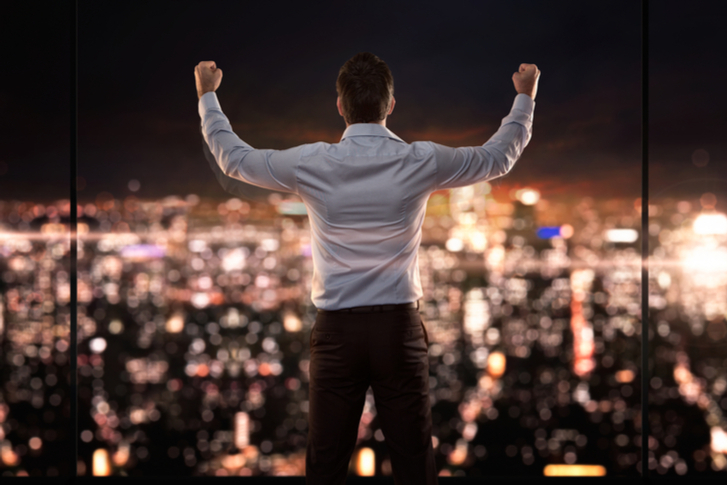 Large-cap value fund, Dodge & Cox Stock (MUTF:DODGX), gets high marks for consistently strong returns, low expenses and experienced management. The portfolio focuses on high-quality, large-cap value stocks like Charles Schwab Corp (NYSE:SCHW), Bank of America Corp (NYSE:BAC), and Wells Fargo & Co (NYSE:WFC). The fund’s financial sector leanings should see it continue to do well in the current, rising interest rate environment and the top-notch management team looks to deliver in the long run as well. 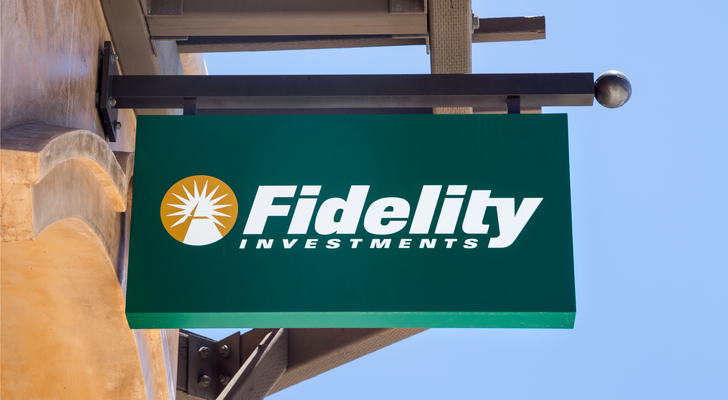 For bonds, one of the best mutual funds to buy is Fidelity Total Bond (MUTF:FTBFX). FTBFX makes the best of the best funds list by keeping expenses low and following what may be considered an enhanced index strategy. In different words, the management for FTBFX will use a benchmark, the Bloomberg Barclays U.S. Universal Bond Index, as a guide but it will not passively track it. What shareholders of FTBFX get, then, is a good combination of passive and active management that can potentially produce returns greater than that of the benchmark index. Sector funds don’t often receive nods in lists of the best mutual funds, but Vanguard Health Care (MUTF:VGHCX) is an exception. Morningstar likes VGHCX because of its combination of steady returns, low risk in relation to category averages and low expenses. Therefore returns won’t often be at the top among health sector funds, but it has historically performed above-average, especially in the long run, compared to category peers. This makes VGHCX a solid long-term holding for investors looking for focused exposure to health sector stocks like Bristol-Myers Squibb Co (NYSE:BMY), UnitedHealth Group Inc (NYSE:UNH) and Allergan plc Ordinary Shares (NYSE:AGN). When it comes to cheap, well-managed funds that can produce above-average returns for below-average risk, you may not find a better choice than Vanguard Wellesley Income (MUTF:VWINX). The VWINX portfolio consists of roughly two-thirds bonds and one-third stocks, which is a definitely a conservative allocation, but the fund’s long-term returns beat some of the best-balanced funds with higher concentrations of stock holdings. The bond portion of the portfolio consists of nearly 1,000 securities that are diversified across a wide range of duration and credit quality. The equity side is mostly quality large-cap stocks like Microsoft Corporation (NASDAQ:MSFT), JPMorgan (NYSE:JPM) and Philip Morris International (NYSE:PM). 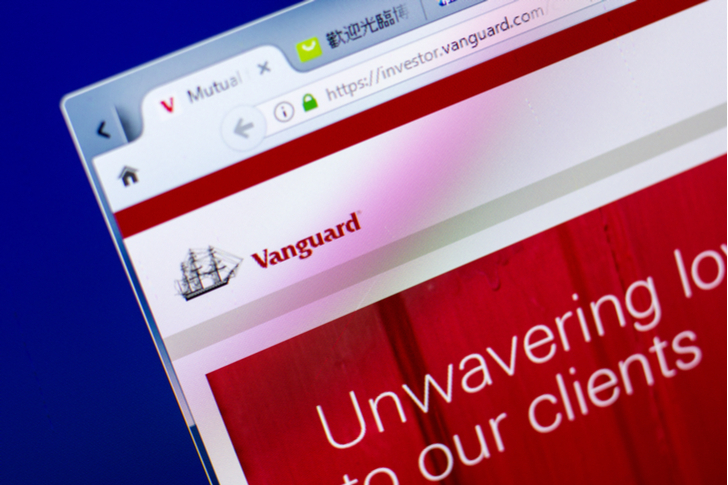 For investors wanting something more aggressive in the form of small- and mid-cap stocks, Vanguard Explorer (MUTF:VEXPX) is one of the best mutual funds to buy. 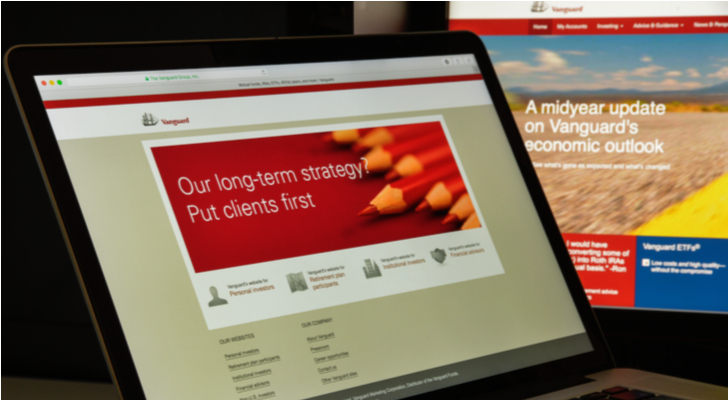 VEXPX is one of only a handful of actively managed funds in Vanguard’s lineup. It’s also one of the oldest mutual funds on the market with a history that spans nearly 60 years and its returns have been exceptional, especially for long-term performance. The VEXPX portfolio includes approximately 600 stocks, such as Icon PLC (NASDAQ:ICLR), Cadence Design Systems Inc (NASDAQ:CDNS) and Insulet Corporation (NASDAQ:PODD). Article printed from InvestorPlace Media, https://investorplace.com/2018/07/7-best-of-the-best-mutual-funds-to-buy/.